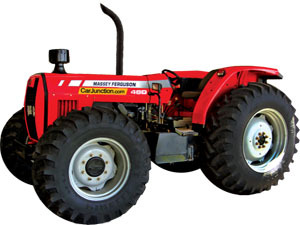 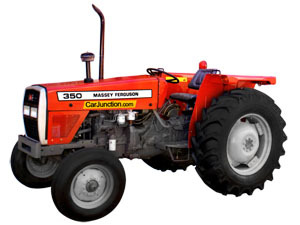 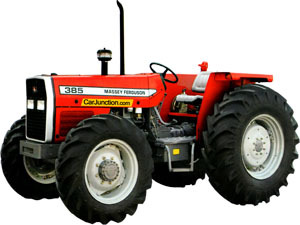 Car Junction have a stock of new and used (MF) Massey Ferguson tractors for sale in Botswana. 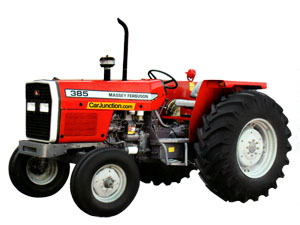 These MF tractors are ranging from 50 hp (horse power) to 105 hp including agricultural implements at very competitive price. 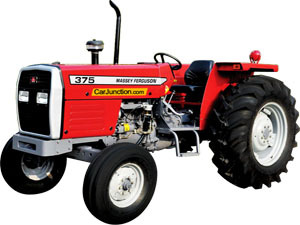 Have a look below list of different models and select a tractor of your own choice. 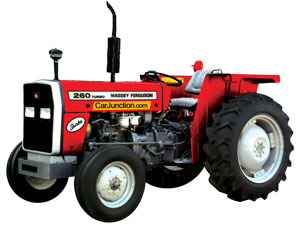 If you have any query contact us.